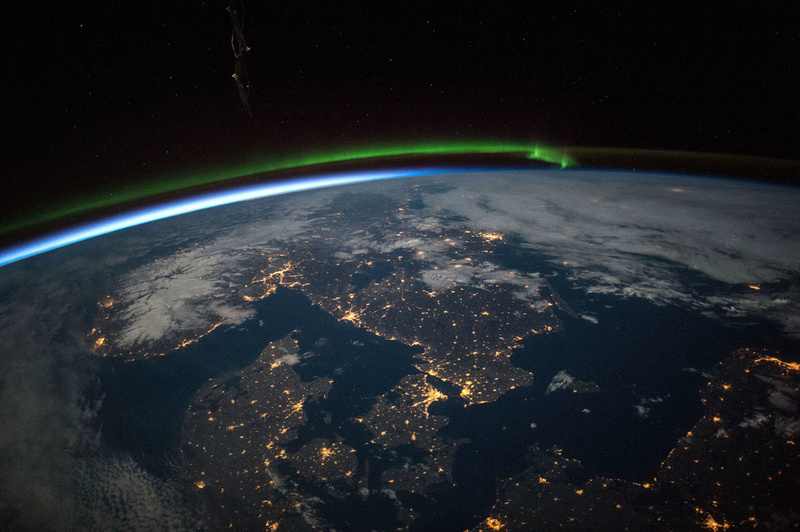 Astronauts aboard the International Space Station took this image of southern Scandinavia lit up at night. A green aurora is visible over the horizon. The ever-widening use of artificial lights is making the nighttime Earth glow increasingly brighter, with the amount of global light growing about 2 percent each year. That worries advocates for the protection of dark skies, who say that artificial night glow can affect wildlife like migrating birds and keeps people from connecting to the stars. What's more, they say, all that wasted light sent out into space is effectively wasted money. The findings are in a new study in the journal Science Advances that used five years of data from a satellite launched in 2011. This satellite has an instrument that gives scientists a more reliable way to measure nighttime light than they've had in the past. "The areas that are getting brighter rapidly are developing countries," says Christopher Kyba, a researcher at the German Research Centre for Geosciences in Potsdam. "So a lot of places in South America, Africa and Asia are brightening really, really rapidly, up to 10 percent or more per year, even, in some cases." Only a few countries — like war-ravaged Yemen and Syria — showed a decrease. Some of the very brightest places on Earth, such as the United States, Spain, and Italy, appeared to remain relatively stable. 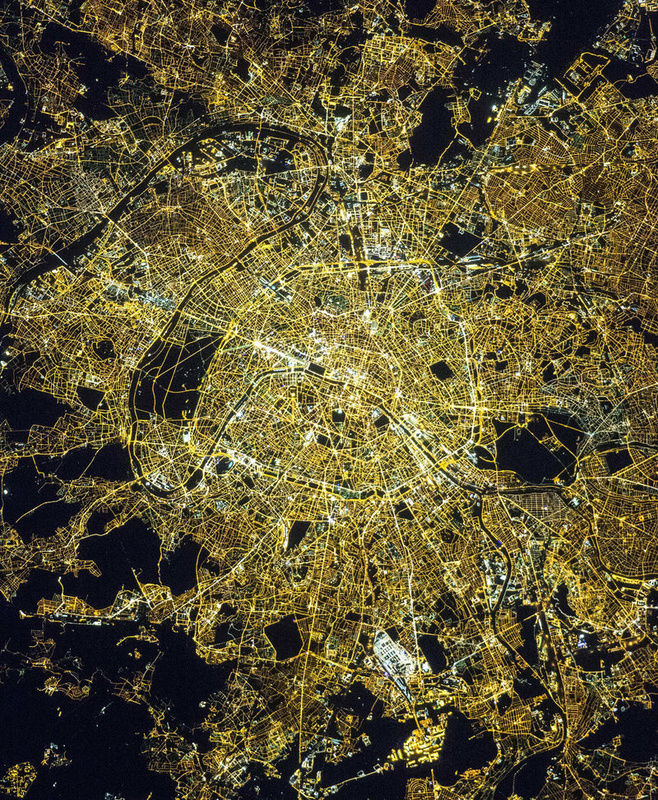 Paris, often referred to as the "City of Light", as photographed by astronauts aboard the International Space Station. With new solid-state lighting technology becoming available, some areas have started making a switch to LEDs. And because this satellite is not able to see all of the light emitted by LEDs, Kyba says the brightening that's actually happening is probably greater than what's been measured. "For the United States, for example, we don't see much of a change. But we know that a lot of LEDs are going in. 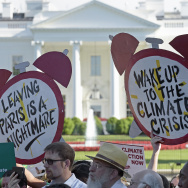 And that means that the United States is almost certainly getting brighter, in terms of how people see the world with their human eyes," Kyba explains. Some have suggested that energy-savings from LEDs will reduce the cost of lighting. 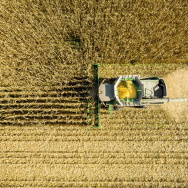 But the researchers found that "as light gets cheaper, we use more of it, nearly proportionately to the rate at which it's getting cheaper," Kyba says. On a global or national scale, all this wasted light is expensive, he says: "It costs a lot of money to radiate that light into space and it's not doing anybody any good." He and others argue that lighting efforts must be well-designed to reduce the amount of light going out into space while still providing a safe and comfortable experience for people on the ground who need to see at night. The rapid increase in night lighting has been a profound change, a kind of global experiment, that has happened in just the last 100 years. "My mum, for example, grew up on a farm in Saskatchewan, in a time before they had electrification," Kyba says. "So she grew up with an amazing starry sky, and now she lives, within one lifetime, under a very light-polluted sky."